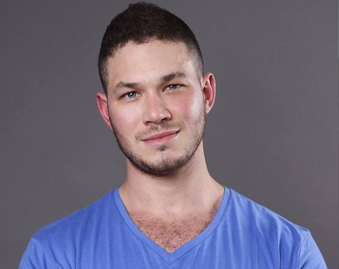 Community member and one of the founders of the local LGBT Center, Pride Home in Be’er Sheva, was killed in a car crash several hours after participating in the grand opening event of the Pride Home. 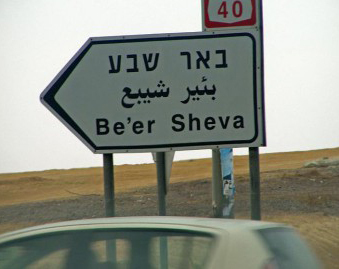 On Thursday (November 30), the LGBT community of Be’er Sheva, the biggest city in the South of Israel, celebrated the official launch of the new community building that was granted to it by the Be’er Sheva municipality. 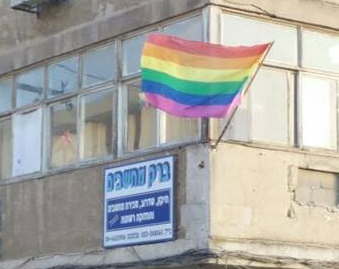 “Pride Home inBe’er Sheva” moved from its previous address to its new home, a beautiful and well maintained building on one of the main streets of the Old City, where all of its activities take place. 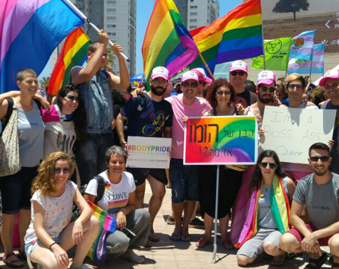 On Friday morning (December 1), the community received the bitter news: Dr. Yael Levi Hazan, one of the founders of the Pride Home in Be’er Sheva, was killed in a car accident a few hours after the event. Levy-Hazan, who came to the event with her wife, son and daughter, took an active part in the artistic program during the opening event, when she read her translation of Andrea Gibsen’s poem Andrew, which in retrospect looked like a proud and feminist heritage. 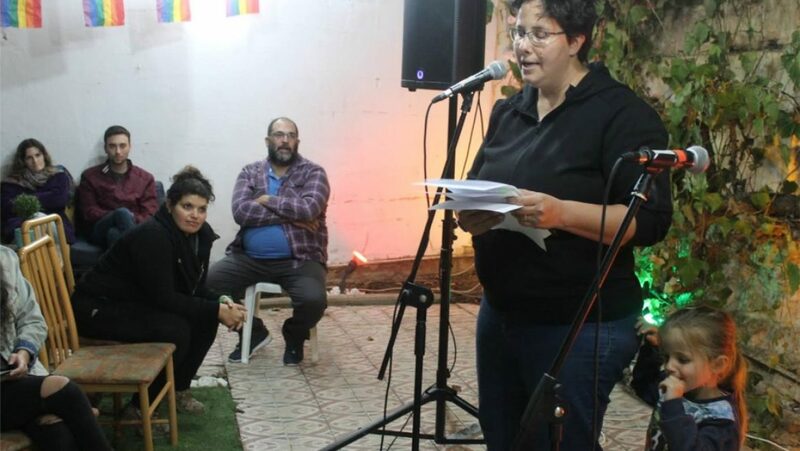 Dr. Yael Levi Hazan was a pillar of the Be’er Sheva community, one of the founders of the Pride Home, a researcher and a gender lecturer at Ben Gurion University, a text translator, and a feminist and LGBTQ activist. A Wider Bridge sends our condolences to the family and friends of Dr. Yael Levi Hazan, and to the Be’er Sheva community for this tragic loss.